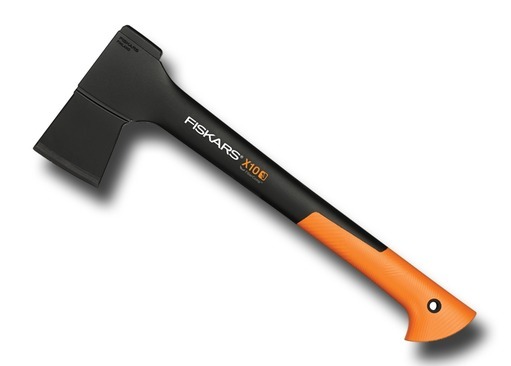 The Fiskars S-X10 is one of the new-breed of axes from Fiskars. 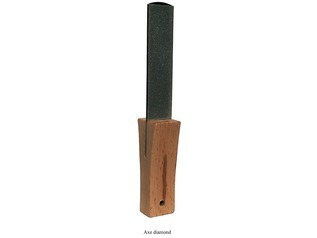 The S-X10 is a medium sized axe that is incredibly well-balanced and easy to use. 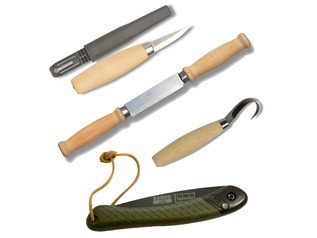 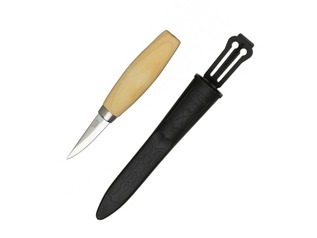 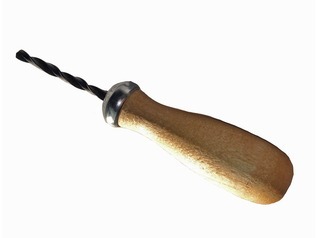 The FiberComp handle is exceptionally comfortable for prolonged use thanks to the 3D non-slip grip. 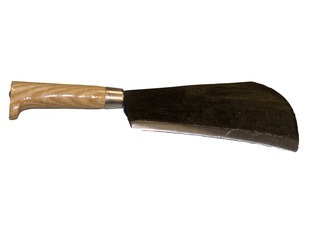 Whilst the chopping axe is exceptionally strong, it is also incredibly light for easy transportation - just 980g. 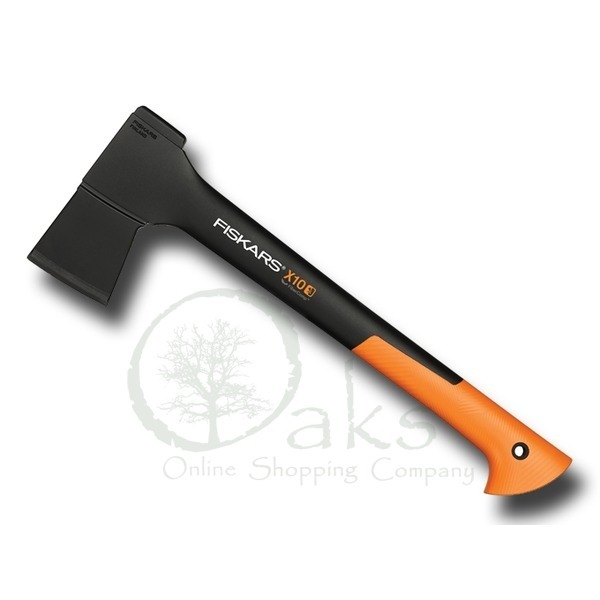 The new 3D grip makes this axe one of the safest to use, and to comply with your health and safety requirements each axe is supplied with a high quality carry handle that also acts as a sheath. 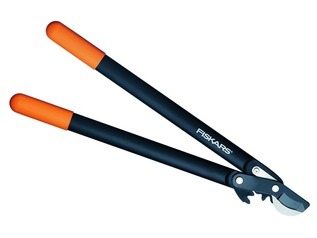 The Fiskars S-X10 is the ideal axe for general campsite use, and thanks to the slightly wider than standard axe head it is also suitable for splitting small logs.